and can be used for all our Massage and Spa services. 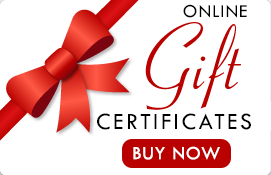 Know a special someone that deserves a day of relaxation or pampering, give one of our gift certificates that can be used any time of the year for one of our Massage or Spa Services. The recipient can choose their perfect Massage or Spa Treatment and book a convenient time they would like to enjoy their service by either visiting our website and selecting the Book Appointment tab, calling our office at (907) 892-1628 or texting to (907) 232-1510. Gift Certificates expire 1 year after date of purchase. They will LOVE you for thinking of them and love getting to use their Gift Certificate for either a Massage or Spa Service, or both! "Massage is a natural healing gift to be shared and the more people learn and understand the benefits of massage the more they will incorporate it into their everyday routines." 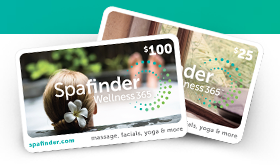 To give a gift certificate for Massage or Spa Services to your friends and loved ones that are not in the immediate area, please visit Spafinder.com to purchase one of their gift certificates.